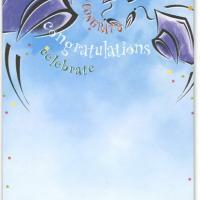 Blue and masculine, this blank card invitation is perfect for the boys and men to announce a great graduation party. 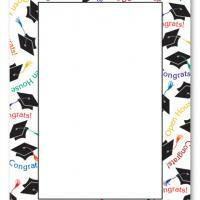 These free printable invitations feature a border of congratulations while the middle is blank for all of the party details. 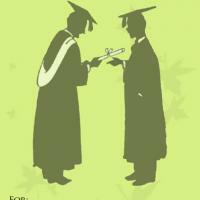 The whole thing is set off by a graduation cap. 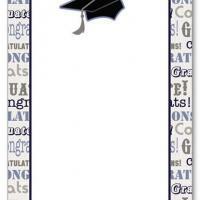 Type your party details and print these printable graduation invitations on a good card stock. 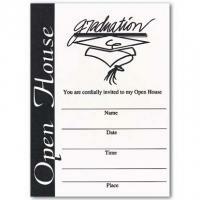 While these invitations may seem simple, they give you the opportunity to really customize to your heart's content. Print and enjoy today!